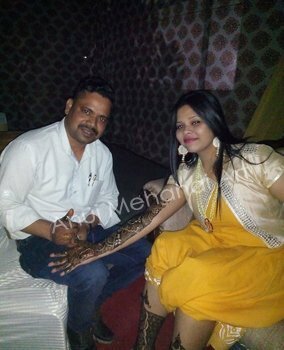 Best Mehandi Artists in Amritsar, Famous Mehndi Artist in Amritsar, Best Mehandi Artists with prices in Amritsar, Best Bridal Mehandi Artists in Amritsar. 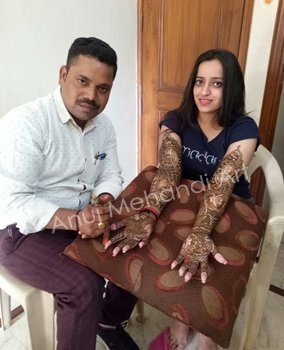 Anuj Mehandi Art in Amritsar are specialized in Rajasthani Mehandi Art Designs (in Amritsar), Bombay Style Mehandi Art Designs (in Amritsar), Jaipuri Style Mehandi Art Designs (in Amritsar). We have all other styles for weddings or any other function in the marriage. 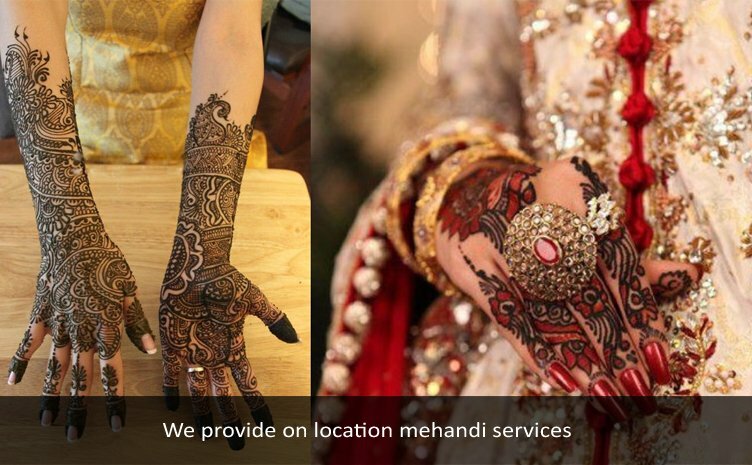 He prides himself on producing traditional & contemporary, creative and Mehandi henna designs. 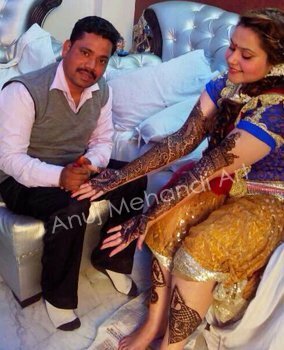 Anuj Mehandi Artist in Amritsar past experience of 23 years made work very professional and traditional styles. 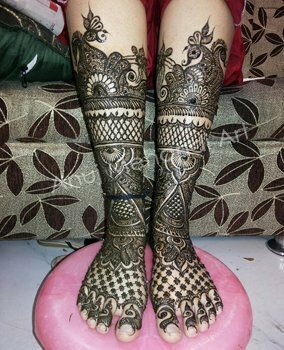 Our team of 40 Mehandi Artist in Amritsar is very much specialized in Mehandi henna designs varieties of style for all your special occasion like wedding, karwachauth, any religious functions or parties function. 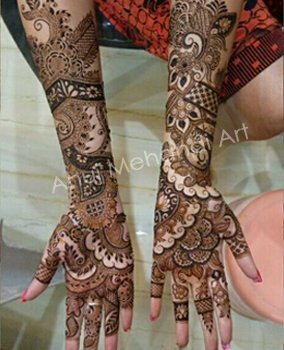 In Indian traditions & culture, Mehandi designs are strongly connected with females especially with brides and wedding rituals. They also use such forms of art for a lot of occasions. It is as if a requisite accessory that they should have for that special event. 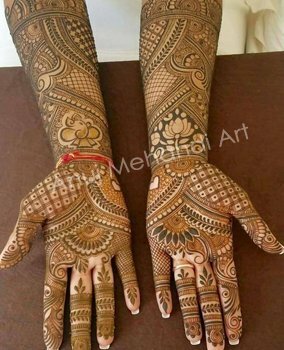 Typically, Indian designs of Mehandi include those which cover the entirety of the hand. 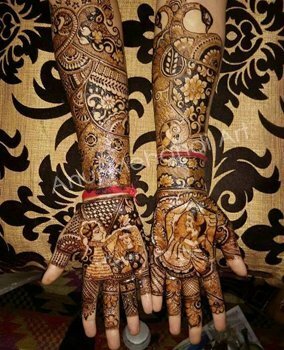 Floral, religious & traditional symbols are usually incorporated in Indian designs of Mehandi in Amritsar.